2. Confirm the price and purchase. First time users should register for a new account. Enter information in all the fields. 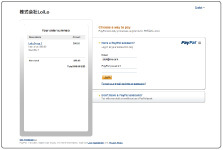 Select the check box to the left of payment method you want to use and click the “Purchase” button. 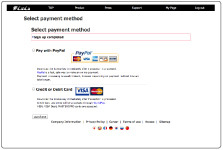 Follow the instruction to complete the payment. 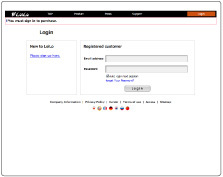 Login from the button on the top right of the website, and download the license file to your PC. 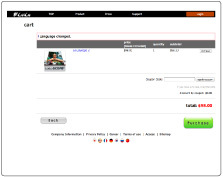 Launch LoiLoScope2, and click on the “Already Purchased” button on the left side. Click on the “Load license file” button, and select the license file you just downloaded.